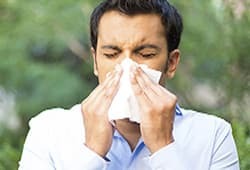 Understanding the difference between cold and allergy symptoms. 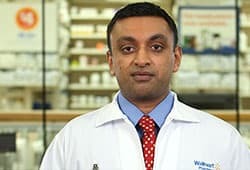 A Walmart pharmacist answers questions about managing diabetes. 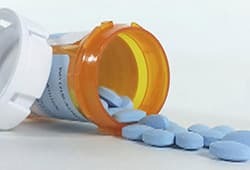 Are you taking too many pain medications? 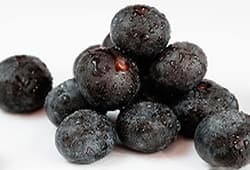 Is acai berry a safe and effective supplement for weight loss? 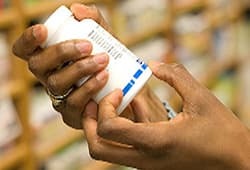 Our expert discusses the risks and effectiveness of over-the-counter diet pills.